The NOMAD HD Multicam is a compact, cost-effective wireless surveillance unit providing rapid deployable, multi-view street surveillance. With day/night cameras and a 360° view, it is designed to prevent a wide range of criminal issues for the toughest urban areas. View live footage over 4G or Wi-Fi whilst recording at 1080p at all times. This compact unit provides you with a subtle and easy-to-use tool in the fight against Anti-social Behaviour, Terrorism and much more. The NOMAD HD Multicam can be rapidly deployed on lamp columns within just a few minutes and you can use them as temporary as well as completely permanent installations. The systems draw minimal power through their 3G / 4G operation and wireless connections. 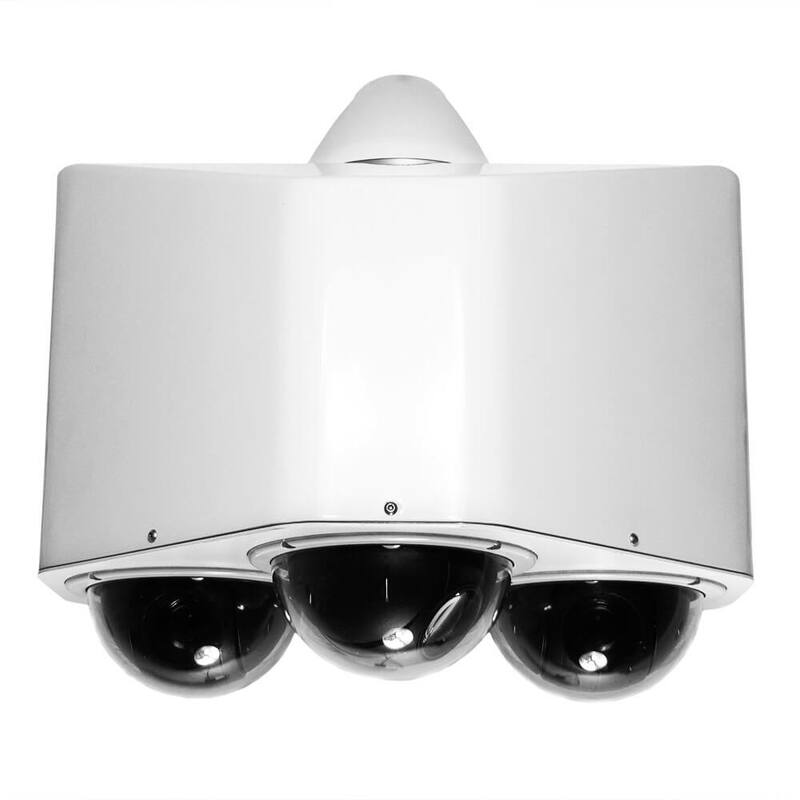 These cameras are perhaps some of the most versatile CCTV solutions across the UK for rapid deployment solutions. The NOMAD HD Multicam redeployable camera system provides a fast and reliable response to cover a wide range of situations including anti-social behaviour, town centre monitoring and event coverage. Simply installing a NOMAD camera can provide an instant deterrent against crime. The NOMAD HD Multicam is a multi-view street surveillance unit providing coverage of multiple areas using 3 separate cameras and a covert pin-hole camera to ensure protection for the unit if it is attacked from below. The NOMAD HD Multicam combines remote monitoring of multi-view video (via Wi-Fi, or 4G) with remotely accessible NVR recording (with Wi-Fi or 4G), allowing real-time streaming of video. 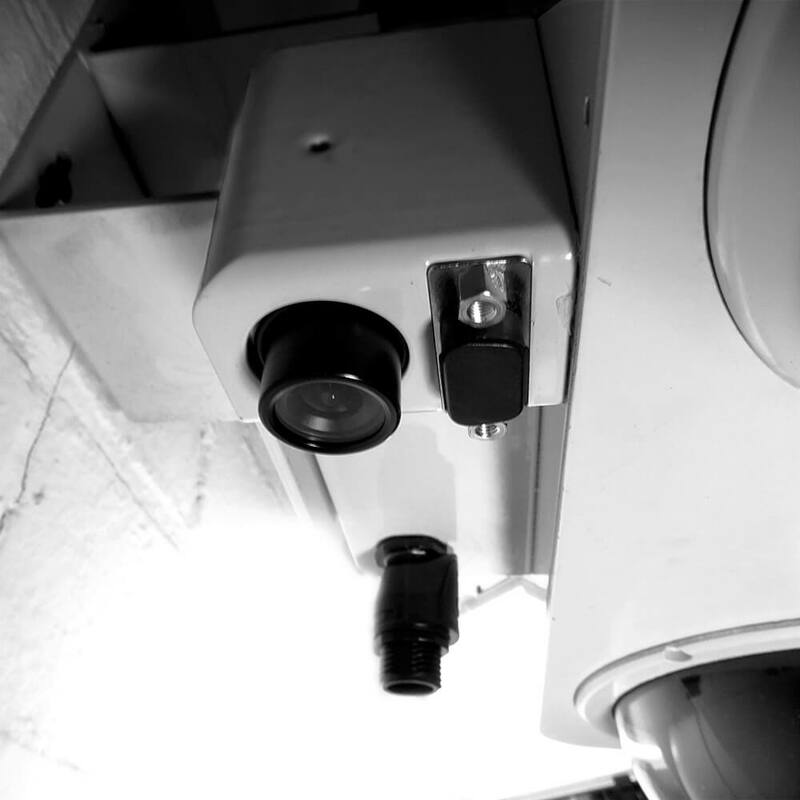 A discreet camera installed on the underside of the system, pointed directly below. It records the street below and provides evidence of any attempts to damage either the Multicam or the column. 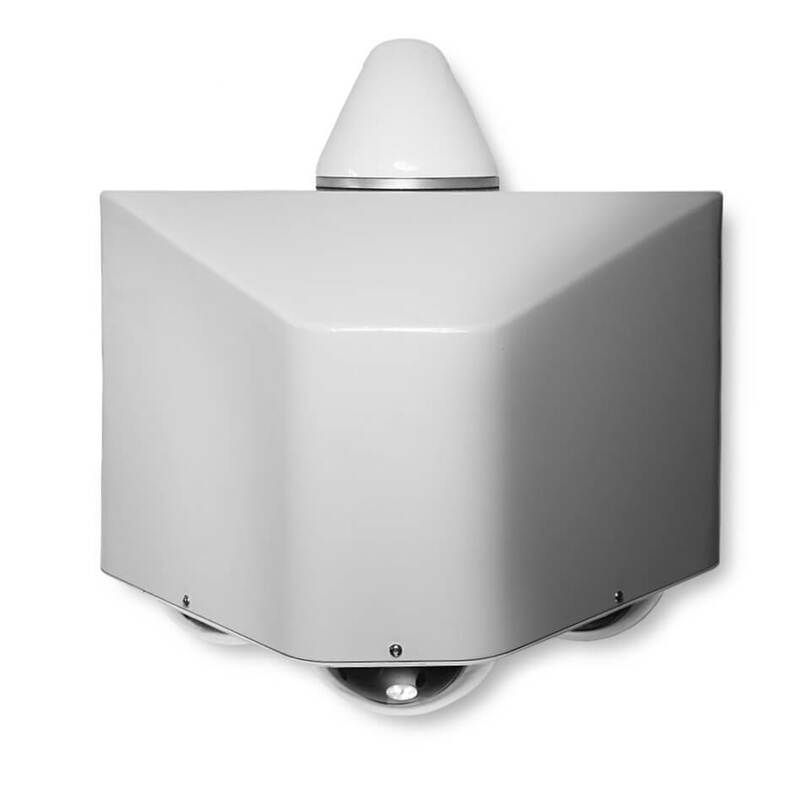 The sentry camera records 24 hours a day in the same way as the main 3 cameras. The NOMAD HD Multicam features a high definition infrared camera, allowing you to capture footage at Full 1080p without having to compromise on any features or quality. 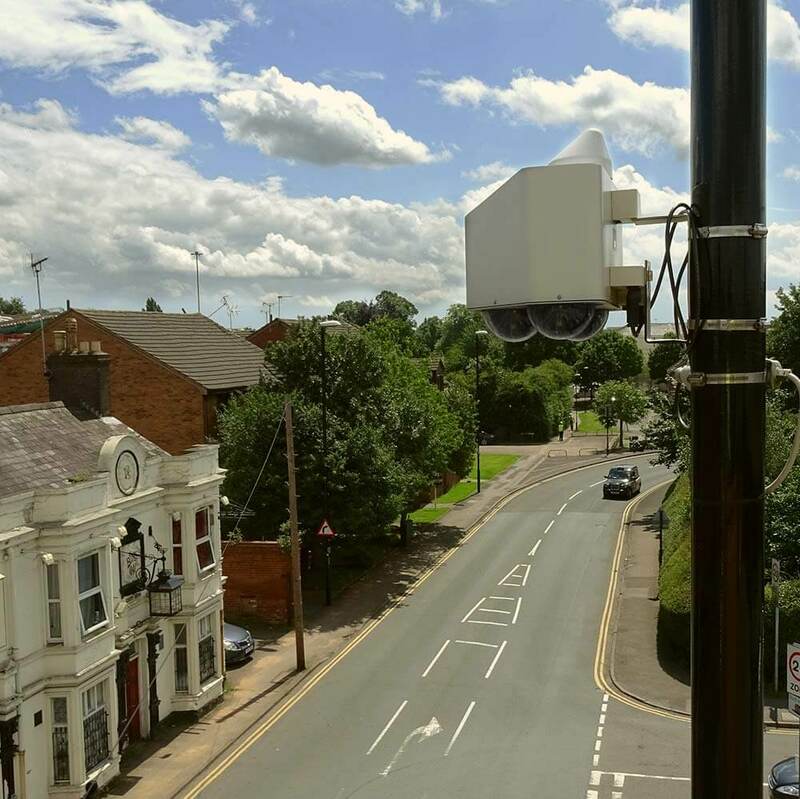 This provides local communities with the clear presence of CCTV whilst also providing local authorities with HD evidence. The NOMAD HD Mini has a night time auto switch included, which allows capturing of low light footage. With no more than just a streetlamp or a single outdoor light, the camera can continue to capture activity with clarity.